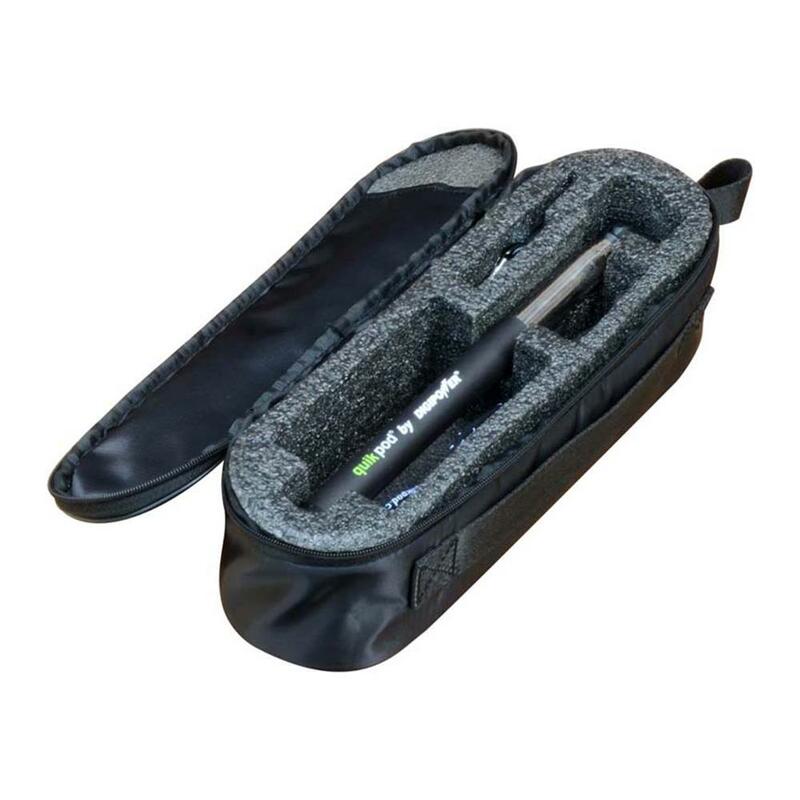 The Quikpod assists with self portrait shots. 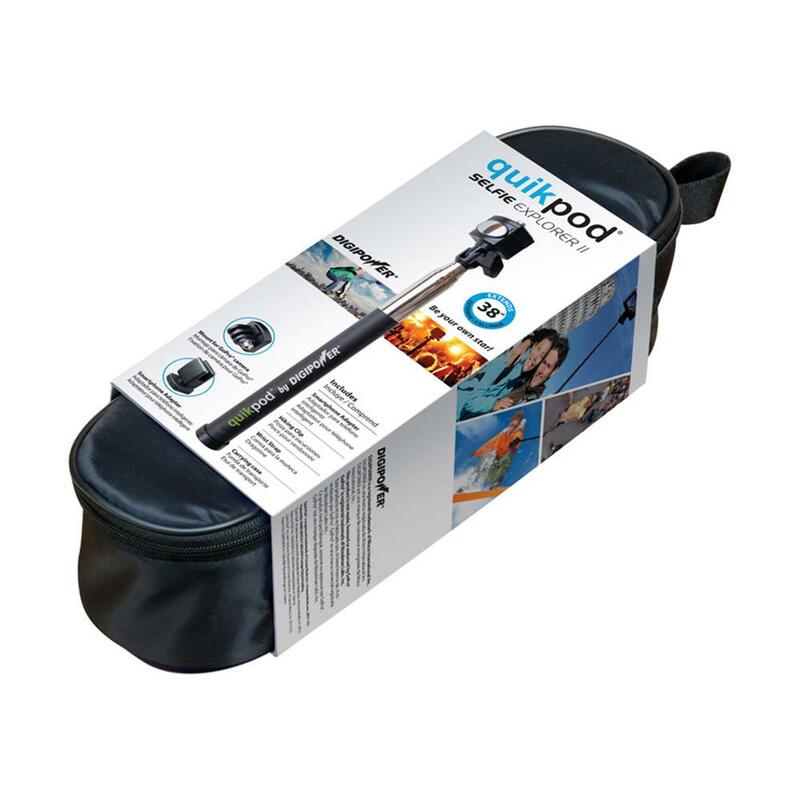 The QuikPod TP-QPXP2 extends to 38" with built in mirror for overhead shots and self-positioning. Get in the picture wherever you are. Just attach your camera and shoot great self portraits. 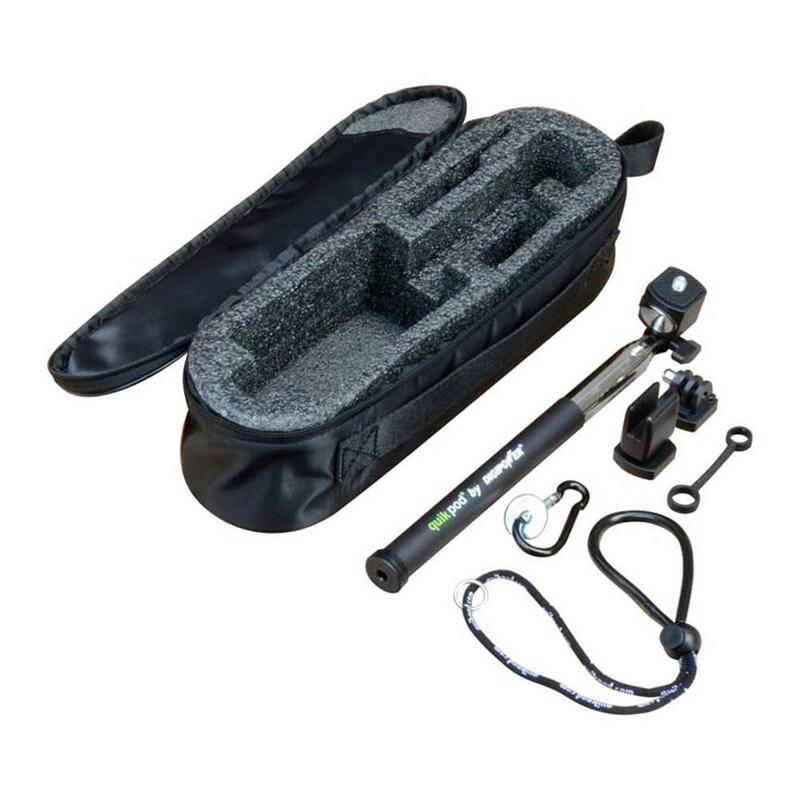 The TP-QPXP2 includes mounts for digital cameras, GoPro cameras and cell phones.